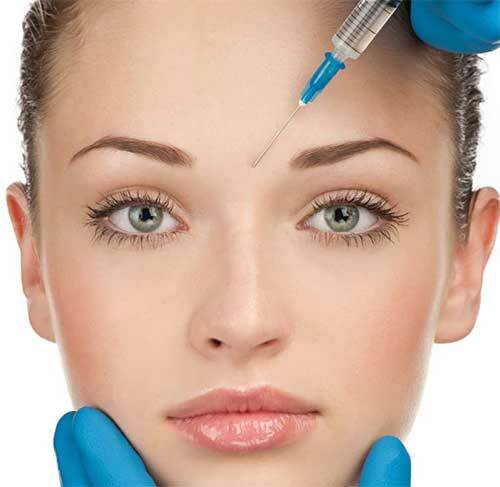 BOTOX® is a simple nonsurgical treatment that can temporarily smooth moderate to severe frown lines between the brows. One 10-minute treatment — a few tiny injections — and within a week there’s a noticeable improvement in moderate to severe frown lines between the brows, which can last up to four months. Results may vary.